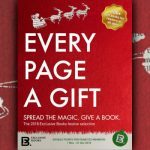 Exclusive Books has released its annual Festive Catalogue, featuring new books from Michelle Obama, DJ Sbu and Jamie Oliver. 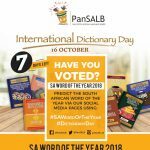 The Pan South African Language Board will announce the 2018 South African Word of the Year on International Dictionary Day, 16 October 2018. 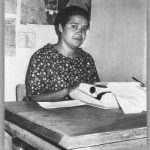 Bessie Head was a prolific letter writer, and was in regular correspondence with figures such as Langston Hughes, Robert Sobukwe and Alice Walker. 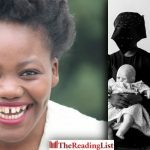 She is also known to have written to Toni Morrison, Nadine Gordimer, Nikki Giovanni, Gabriel Garcia Marquez and Ngũgĩ wa Thiong’o. 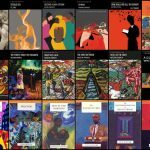 The legendary Heinemann African Writers Series will be revived by a new digital license agreement with Digitalback Books. 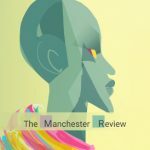 we are going to have wine, read from the book, sign the book, celebrate the book. 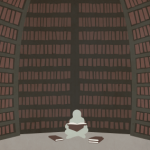 It has changed my life & I couldn’t have done it without you. 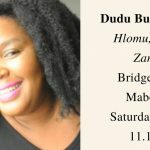 If you are in CPT come through. 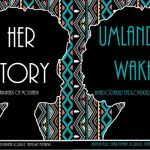 Collective Amnesia Merchandise & Copies of the Books will be on sale! 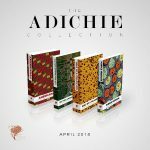 Narrative Landscape Press will be publishing special collector’s editions of Chimamanda Ngozi Adichie’s body of work. 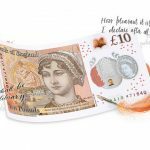 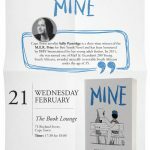 You are invited to the launch of Sally Partridge’s fifth novel for young adults, Mine. 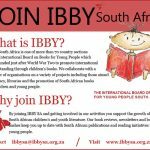 At the start of a new year, the International Board on Books for Young People South Africa (IBBY SA) is looking to grow its membership numbers in South Africa. 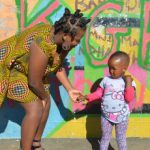 A children’s story by author Zukiswa Wanner has been translated into all 11 official South African languages for 2018 World Read Aloud Day, in a Nal’ibali initiative. 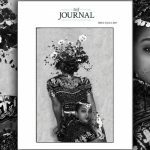 The Single Story Foundation has launched an online journal of literary writing from Africa and the diaspora. 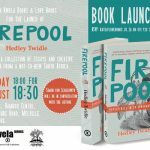 Hedley Twidle will be chatting to Simon van Schalkwyk at Love Books in Melville on Thursday, 17 August. 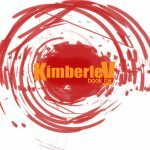 The dates and participants for the 2017 Kimberley Book Fair have been announced. 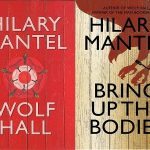 Hilary Mantel says it is ‘increasingly unlikely’ that the last novel in her Thomas Cromwell trilogy will be published by next June. 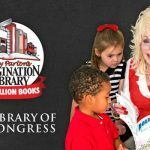 If a library is just where a society keeps its books, then it’s easy to see why many people no longer perceive libraries as relevant. 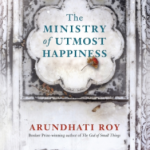 The Guardian has shared an exclusive excerpt from The Ministry of Utmost Happiness by Arundhati Roy.